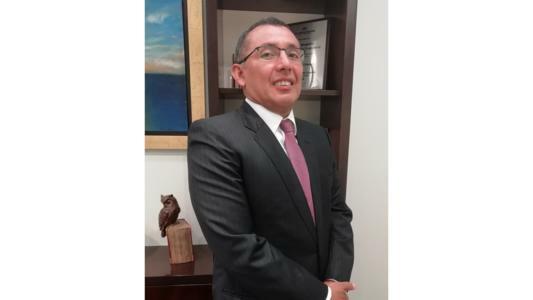 With the aim of expanding and reinforcing its services portfolio, Peruvian corporate and financial law firm Arbe Abogados has launched a new practice of insurance, reinsurance and maritime law, which will start activities in April with the addition of Omar Córdova, who joins the team as a senior partner. Cordova has broad experience in maritime law, insurance, reinsurance, administrative law, civil law, commercial law and customs law and arbitration. He has extensive experience advising in contracts for bareboat charters, time and travel, as well as transportation of cargo in containers and in bulk, international purchase of merchandise, insurance policies in its various modalities. A graduate of the University of San Martin de Porres and holds a master's degree in finance and corporate law from ESAN University.